NOW AT QUEEN KAAHUMANU SHOPPING CENTER! 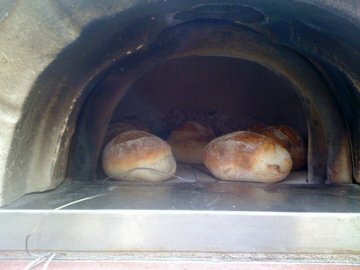 wood fired stone pizza oven? form below of give us a call for pricing and details. Will you be using this oven for personal or commercial service?